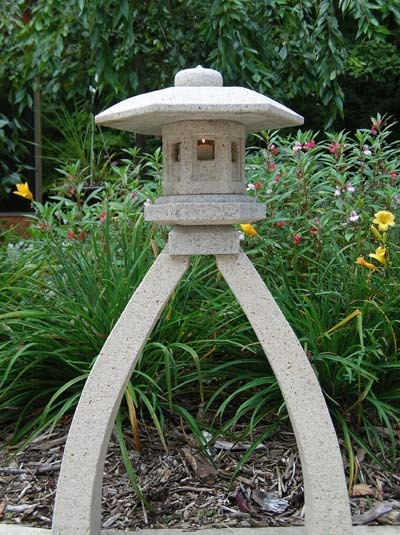 Our interpretation of the Kotoji Lantern will add a modern flair to your landscape with its gorgeous symmetry and textured granite exterior. This piece stands alone as an art sculpture in any light. Seven-piece design makes for easy assembly. This lantern is NOT drilled for electric lighting.